Test Your Cricket Knowledge: 10 Interesting Cricket Facts Will Make You Go Woah!!! Cricket is like a festival in our country and we celebrate every game with so many supporters/cricket fans all around the globe. But do we really know everything about cricket? These facts can amaze any cricket super-fan and are pretty awesome stories. 1. Can you believe Sachin Tendulkar played for Pakistan before India? During a practice match between India and Pakistan in 1987 at the Brabourne Stadium Tendulkar came as a substitute fielder for Pakistan. 2. Shahid Afridi used Sachin Tendulkar’s bat to hit the fastest ever ODI century and he hit 11 sixes and 6 boundaries scoring 37 balls century. 3. India is the only country to win the 60-Over, 50- Over and 20- Over World Cup. 4. 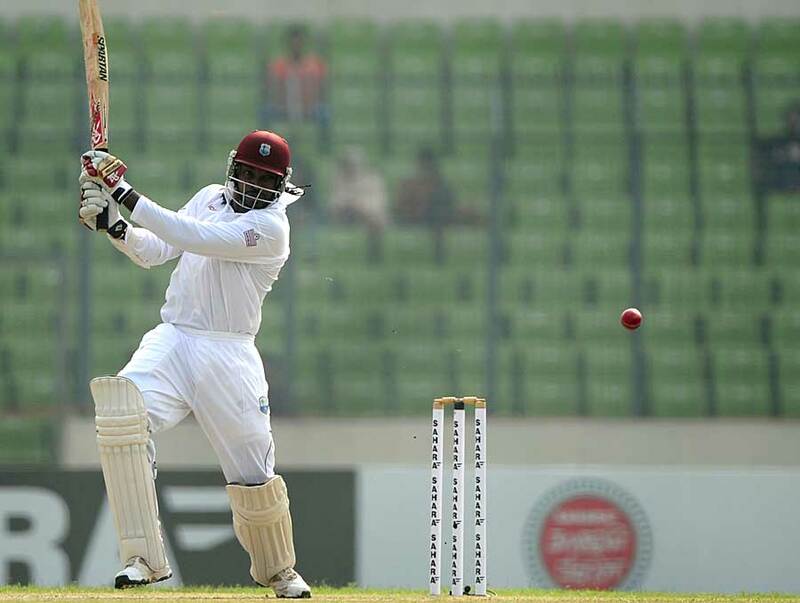 Chris Gayle is the only batsman to hit a six off the first ball of a Test match. 5. Alec Stewart was born on 8-4-63 and he scored 8463 Test runs. 6. 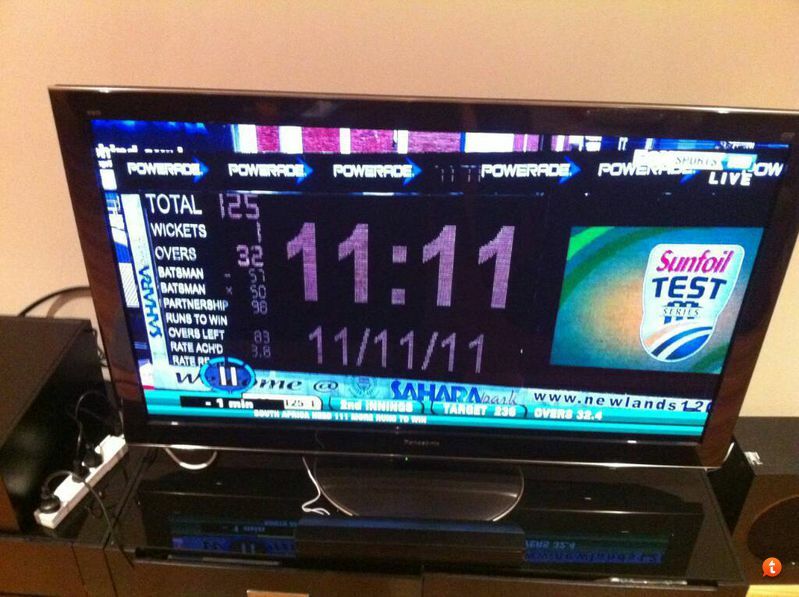 On 11/11/11 South Africa needed 111 runs to win at 11:11. 7. Wilfred Rhodes from England played test series till he was 52! 8. 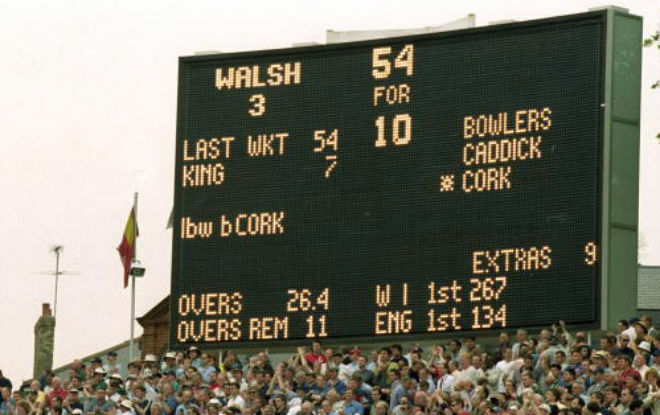 In 2000 Lord’s Test all four innings were played on the same day. 9. 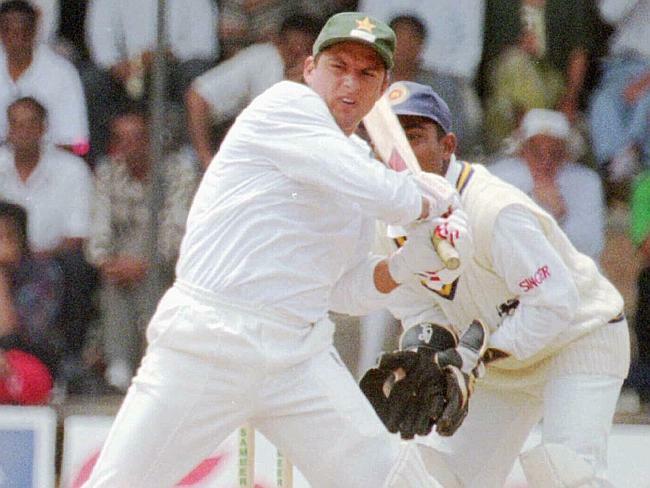 Sunil Gavaskar was out three times off the first ball of a test. 10. Abbas Ali Baig was the first Indian cricketer to be kissed during a Test match. SRK: Playing Villain Roles In Movies Like Raees And Baazigar Is One Of The Greatest Highs!! !